Home Games Zone of the Enders: The 2nd Runner MARS Remaster Launches This September! 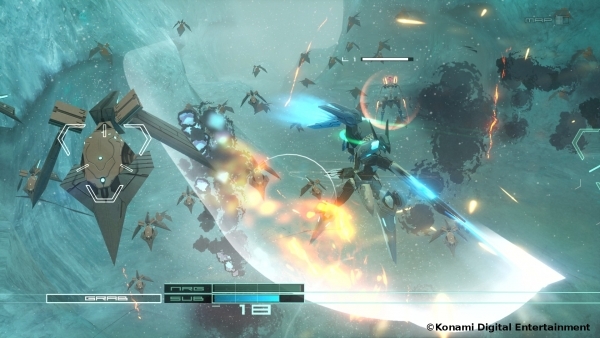 Zone of the Enders: The 2nd Runner MARS Remaster Launches This September! Titled Zone of the Enders: The 2nd Runner MARS will launch for the PlayStation 4 and PC (via Steam) this September 4 in the America, to follow in Europe and Japan on September 6, 2018. Additionally, for those who pre-order a digital copy from PlayStation Network will also receive a special PS4 “Welcome to MARS” Theme and Zone of the Enders avatars for user profiles. 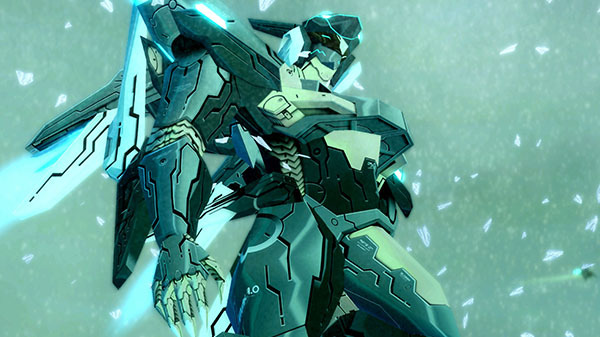 Zone of the Enders: The 2nd Runner MARS is the remaster of the original title with beautifully enhanced graphics and re-engineered audio made for next-generation consoles and PCs. Players will be immersed in exhilarating high-speed mech-action combat all in third-person 4K or experience the full game for the first time in VR. Lastly, expect a playable demo that will release for the PlayStation 4 prior to launch.